We’re counting down the top smartphone of 2018 as we close out 2018. Come back every day of the week of Dec. 17-21 to see where the year’s best devices rank and let us know what you think in the comments at the bottom of the page. The Galaxy Note 9 is the phone that has everything for everyone. It overshoots other flagships by including a Bluetooth pen that doubles as a media controller and a camera remote. Internal hardware specs are top of the line as well. Featuring up to 8GB of RAM and 512GB of storage, they would be impressive even in a laptop. Expect to pay a premium to get these features, however, as the Note 9 costs $1,299 to start. Then again, it’s in a league of its own, and you’d be hard put to find a more complete package. There’s no way you didn’t see this coming. The Galaxy Note 9, with its slew of business-focused features, absolutely deserves a spot as one of the best business smartphones in 2018. The Galaxy Note 9 aims to stand above the rest not just in features, but also in size. You won’t find a notch cutting into its 6.4″ AMOLED display. As such, the front camera and sensors need to sit in a top bezel, further exaggerating its height. While a large, untrimmed display is excellent, you may have a hard time fitting it into your pocket. The Galaxy Note 9 is the Samsung phone that’s outfitted with all the features anyone could possibly need. Dual SIMs, great cameras, AMOLED display, and a massive 4,000 mAh battery aside, it also features the new Bluetooth-connected S Pen stylus that charges while it’s in the phone. It sounds like a gimmick on paper, but the S Pen is actually very useful. First and foremost, it lets users sign documents and take more detailed notes – perfect for users who need to make a sketch in a hurry. Its accuracy is commendable as well; it had no trouble accurately drawing curved lines and sharp angles. The S Pen isn’t just reserved for drawing on screen; it’s also Bluetooth-enabled to double as a camera remote or change tracks when playing music. The square barrel prevents rolling, and its distinct yellow paint makes it easy to spot. Developers are also free to integrate S Pen functions into their own apps using the SDK. Galaxy phones cameras have always captured the hearts of mobile photographers. Even looking back a few generations ago, it’s always been touted as one of the best on the market. The Galaxy Note 9 is no different. With sharpness that trades blows with Google Pixel phones, its main sensor’s aperture can be expanded from f/ 2.4 to f/ 1.5 for better low light pictures. Its secondary telephoto camera features 12MP resolution and f/ 2.4 aperture. Over the years, Samsung has greatly refined its Samsung Experience UI. Granted, it’s still not perfect, but it’s far more attractive and usable than the jumble of hot mess from a few years back. At the time of writing, the operating system is running on the Android 8.1 Oreo with the Samsung One UI in beta testing. Once deployed, the One UI will bring Android 9 Pie along with enhancements for larger displays and design changes. The Note 9 also supports Samsung Knox security suite. The user only needs to tap on the Knox icon to switch between encrypted and unencrypted operating modes. The decryption keys are stored locally on a module similar to Intel’s TPM. There are tons of extra security features built in as well, though the list is too long to cover completely here. Bixby, Samsung’s annoying and unhelpful digital Assistant, is infuriatingly mapped into a dedicated side button. This is by far the Galaxy Note 9’s greatest flaw. Not only is it worse than Google Assistant in every way, but you’re also guaranteed to accidentally bump its button from time to time. Before heading to the checkout page, make sure to carefully consult with your wallet first. 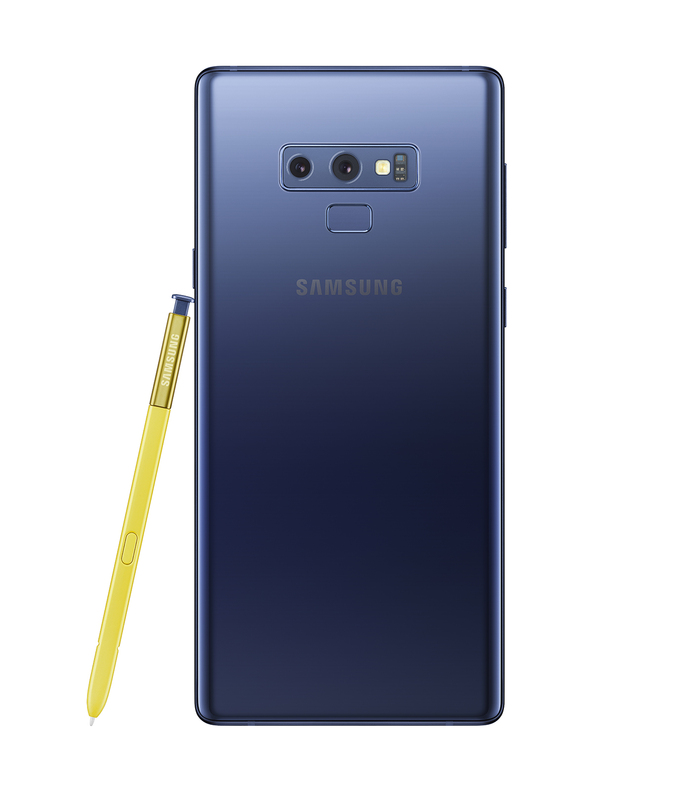 The ultra-premium class Samsung Galaxy Note 9 starts at $1,299.99. 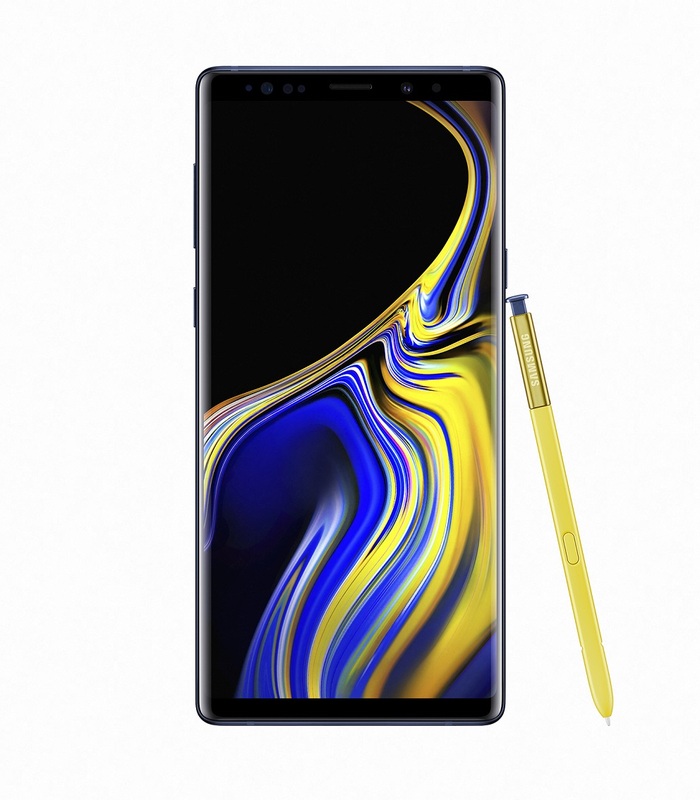 Keep in mind, however, that the Galaxy Note 9 is designed for the do-it-all user. If you’d rather not tear your wallet asunder, you can grab the less expensive and less featureful Samsung Galaxy S9 or Galaxy S9+.